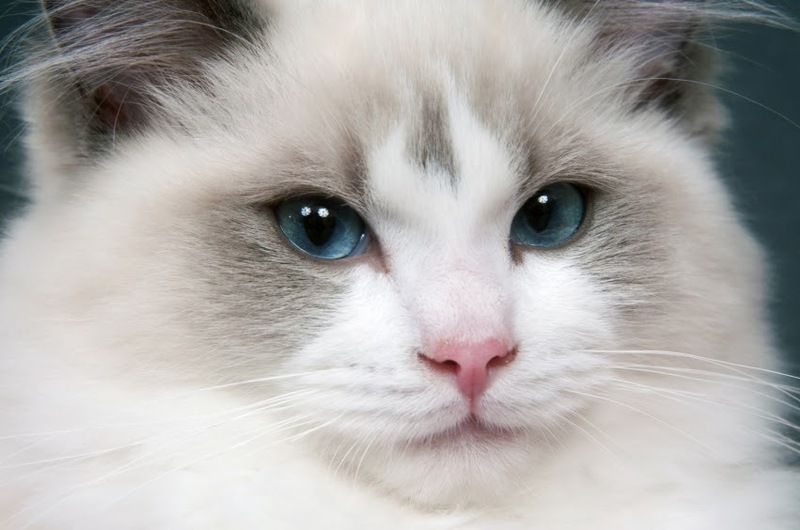 Claire asked me to talk with her sweet Ragdoll cat, Casey. He's a gregarious, funny, friendly, and all-around great cat, but Claire and her husband were losing sleep over him, literally. Not only did Casey pace at night, but he insisted on opening closet doors and rattling window shades in the master bedroom during the darkest hours. His night-after-night antics had left Claire and her husband exhausted and exasperated. Could I find out why Casey was so rambunctious in the midnight hours, Claire wanted to know, and more important, could I persuade him to stop? When I connected with Casey, he admitted that he did want Claire and her husband to wake up. The question was: why? I wasn't prepared for what he said next. It turned out that Casey's middle-of-the-night rumblings were inspired by his fear that one of his "parents" had stopped breathing, and his purpose in rousing them was to make sure they were okay. He knew if he could wake them, they'd have to breathe! Claire and her husband were astonished when I told them what Casey had shared. It turns out that in fact, Claire's husband has been diagnosed with sleep apnea, and there are times when his breathing does momentarily cease. They had no idea that Casey had understood the danger, and that all he wanted to do was to help. Interestingly, after my session with Casey, Claire reported that her dear cat has been much more relaxed and that he's begun to sleep through the night again. I'd suggested to Casey that instead of creating noises that would disturb his sleeping parents, he could jump up on the bed and wake them if he perceived that one of them had really stopped breathing. It's a solution that seems to be working for everyone.